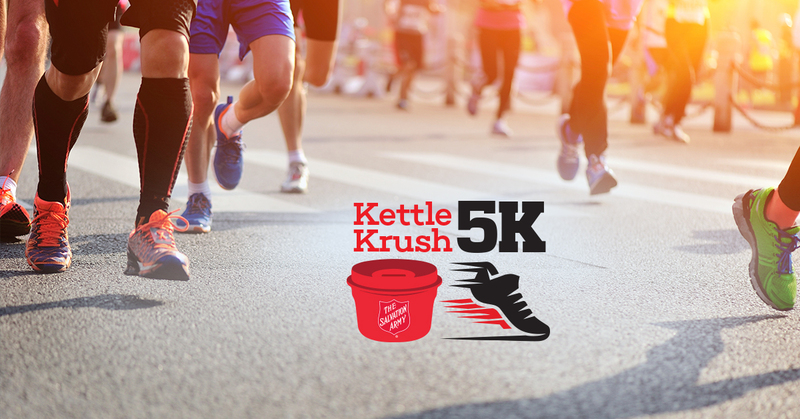 The 3rd Annual Kettle Krsuh 5K/1Mile Fun Run is a community fundraising event for The Salvation Army and for the men, women and children whose lives will be changed. 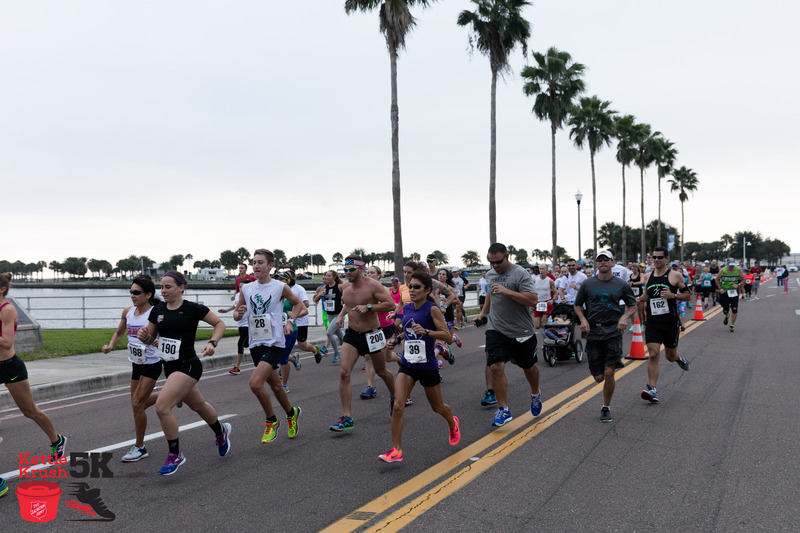 The waterfront course will take you along Bayshore Drive from Albert Whitted Park past the iconic Vinoy through the turn around just above Northshore Pool and sailing back again to Albert Whitted Park for the finish. 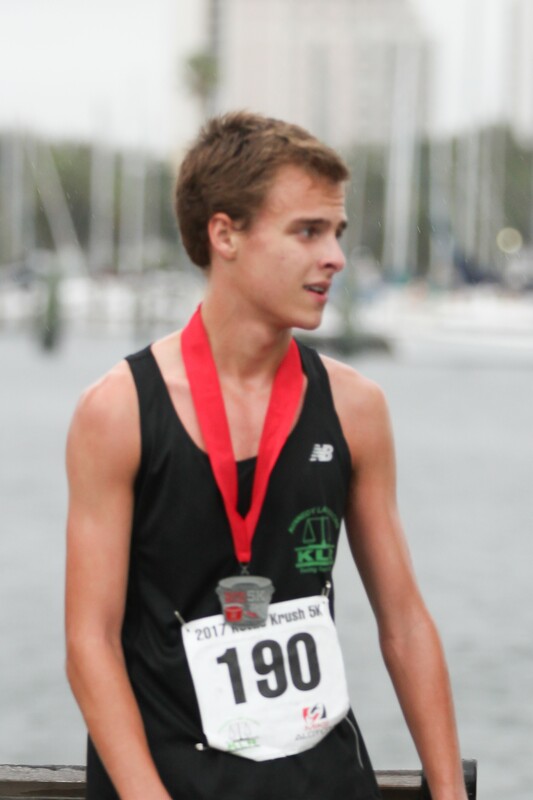 The run is timed chip to chip. This event is designed to provide equal opportunity for enjoyment by all participants. If you would like to request any particular aids or services pursuant to disability laws, please contact the event planner at (727-550-8080) or City of St Petersburg Community Affairs Division at (727) 893-7345 or (727) 892-5259 TDD/TTY. 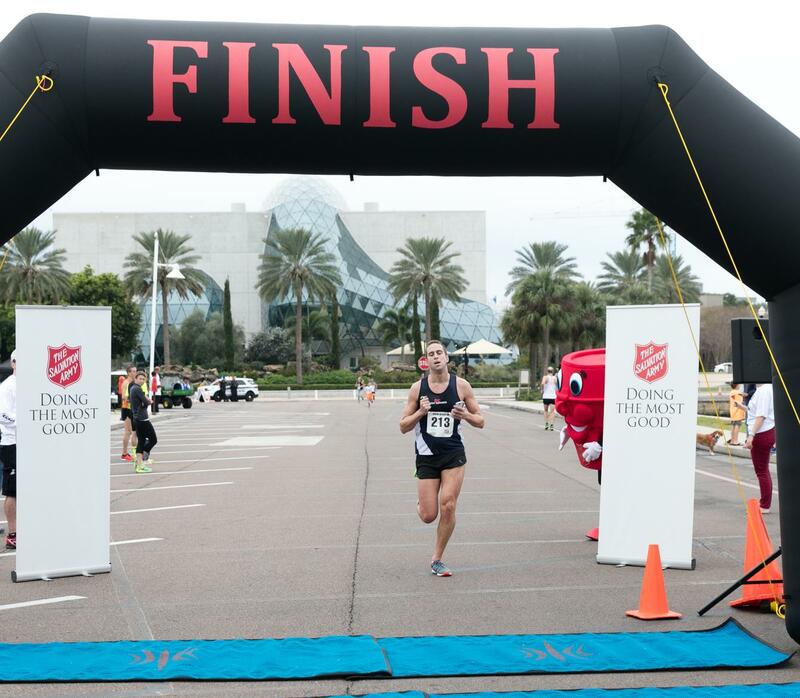 Awards will be given to the top male and top female overall finishers, and master’s finishers 5K run. 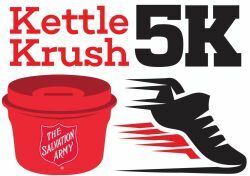 Age group awards will be given to the top three males and female finishers for the 5K (14 & Under, 15-19, 20-24, 25-29, 30-34, 35-39, 40-44, 45-49, 50-54, 55-59, 60-64, 64-69, 70+). 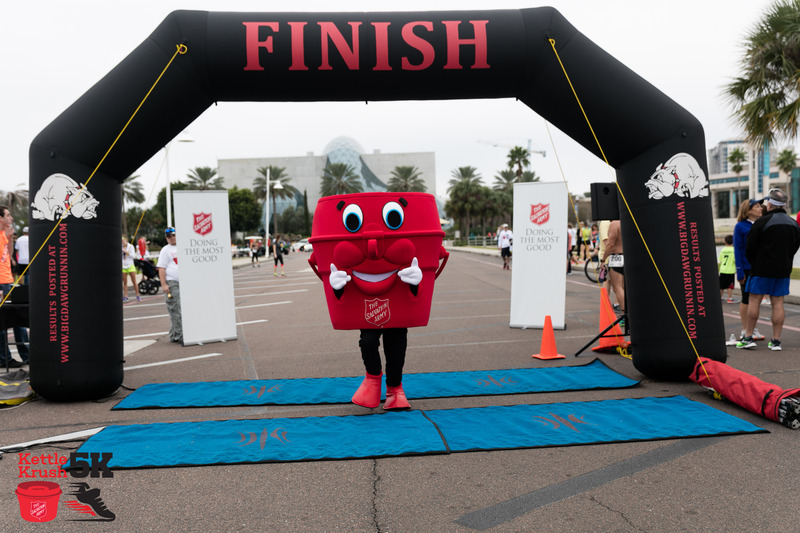 The first 500 finishers will receive a medal. From I-275 take the I-175 exit east onto 5th Avenue South. Turn left at 1st Street SE. Parking will be available in city parking lots at the Mahaffey Theater garage on the right for $10; do not park in the Dali Museum lot. Parking should also be available throughout downtown on the street and at city garages for a fee. 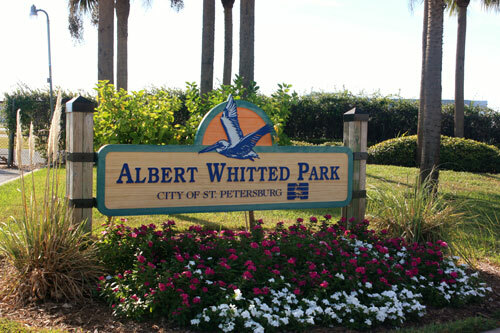 Albert Whitted Park is on the waterfront directly across from the Dali Museum.